Today's question came to us from 'Paul' who asked about testing for aluminum in his drinking water. "I would like to test my home (city) drinking water for the presence of Aluminum. I did not see a test kit for this on the site." 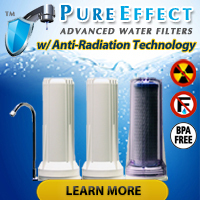 At this time we do not know of a simple, at-home water test kit capable of testing for aluminum in drinking water. We do, however, know that several of the test mail-in drinking water kit packages offered by National Testing Laboratories include a screening for aluminum. 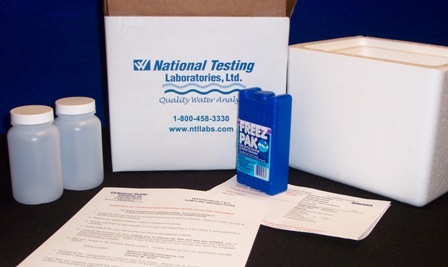 The least expensive National Testing Laboratories test kit we carry that includes an aluminum test is the WaterCheck 1 & 2 which tests for 30 different water quality parameters (including aluminum). If you have other questions, or would like additional information on National Testing Laboratories, please take a look at the National Testing Laboratories category page. 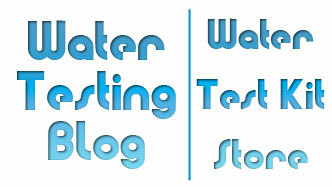 « What Comes in the WaterSafe Well Water Test Kit?